We’re all set for our 30th annual conference at Leeds Trinity University in July. Every year since 1988, the SHP Conference has gathered together the most inspiring history educators to share thinking and practice. At this year’s conference there will be a strong emphasis on ensuring that all your GCSE students enjoy studying history and achieve the grades they deserve. There will also be lots of ideas for developing your Key Stage 3 curriculum. Whatever your current priorities, you should find plenty of practical solutions at the SHP Conference! 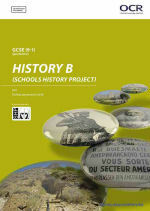 As well as responding to current needs, what has sustained the conference over the last thirty years has been the firm principles on which the Schools History Project is based. You’ll find these reflected in the inspiring sessions at our 30th conference. We hope you can join us in July (see the link to the flier and booking below). If you have difficulty in persuading your school to fund your conference place, the document Five reasons why you should send one or more of your history teachers to the 30th SHP Conference might help. You can find the document at the conference link above. These day courses, organised jointly by the Schools History Project and the Universities of Sheffield and King’s College London, will enhance your teaching of Nazi Germany, whichever specification you teach. They will share recent research from leading historians as well as successful teaching approaches from outstanding educators, all for a bargain day conference price. For the programmes and booking link please click here. In the lead up to the summer GCSE exams, structured revision will be a priority. My Revision Notes for the SHP GCSE (OCR B), published in January, will be invaluable in preparing your students for the most popular option choices. It helps students to consolidate their subject knowledge and gets them ready for the exams by providing guidance and practice answering different question types. As as subscriber to the SHP e-news you can claim a 20% discount on any future orders on My Revision Notes – simply quote the discount code WE0009198 when you place your order. OCR’s Spring term regional network meetings are focusing on the new GCSEs (Specs A and B). The twilight meetings provide a great opportunity to discuss planning issues and get to grips with the new assessment styles. Meetings are facilitated by an OCR Subject Adviser and are supported, where possible, by an SHP Regional Adviser. For a details of a session near you and the booking link, please click here. Over on Twitter, the OCR History team are sharing pictures of History Around Us sites – please share yours with them @OCR_History and us @1972SHP – we love to see where you’re going with your students. For primary teachers considering how to commemorate the end of World War 1, Penelope Harnett suggests issues to consider and ways in which historical fiction might support primary children’s understanding of events during the war. 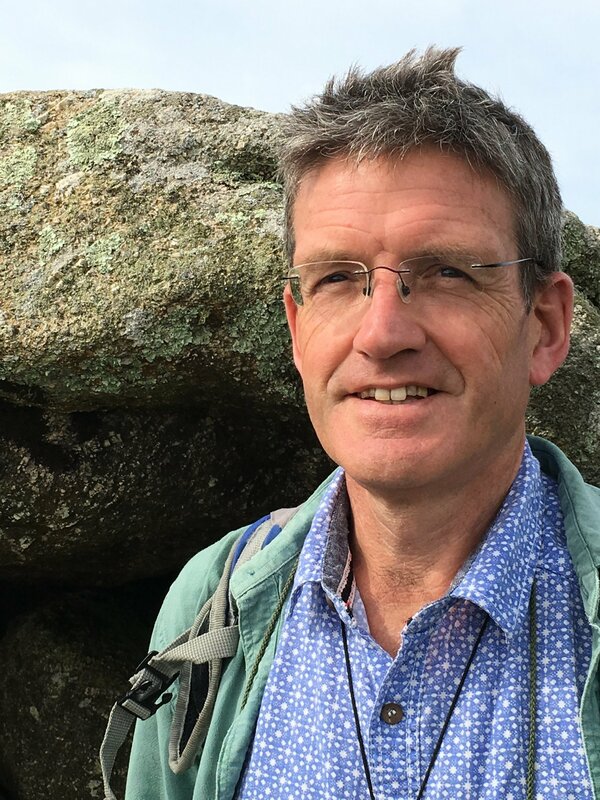 This resource, based on Keith Wrightson’s study of the 1636 plague in Newcastle, is intended to develop students’ understanding of responses to plague in early modern England. 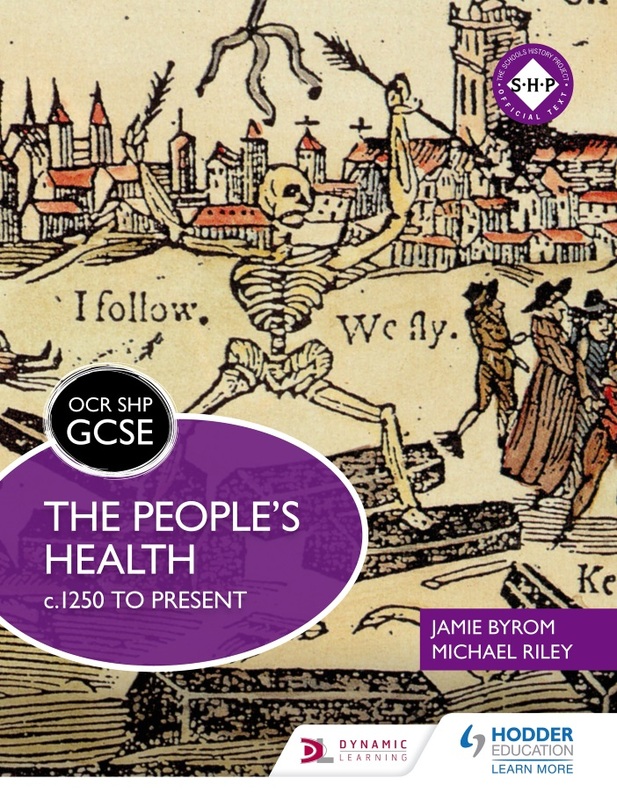 The resource was produced by Michael Riley for the SHP (OCR B) thematic study on The People’s Health, but could also be used with thematic studies of health and medicine in other GCSE specifications. This resource, created by Richard Kennett, is a scripted drama focussing on the events of 1066. It’s intended to help his GCSE students explain why William Duke of Normandy won the Battle of Hastings. 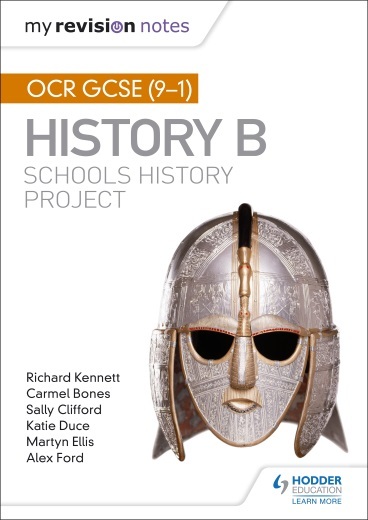 The resource was produced for the SHP (OCR B) depth study on the Norman Conquest, but could be used with any of the Norman Conquest depth studies in other GCSE specifications. Congratulations to ‘Our Migration Story’! Aphra Behn is not yet the household name she should be: the first professional woman writer, traveller and spy, she survived and thrived in the ruthless world of Restoration London. Soon all her work will be made more accessible by the Aphra Behn in the Digital Age project headed by Loughborough University. As a part of this, Clio’s Company are working to stage Behn’s final play, The Widow Ranter, as well as planning and creating resources for schools. The project partners would like to contact teachers interested in becoming involved – please email info@clioscompany.co.uk for more information. Looking for a Spanish Link? A free-to-attend event in London on 27 March 2018 organised by the Royal Historical Society and supported by the Historical Association. The conference will take stock of changes in the school history curriculum and their implications for the teaching of history in higher education. For more details, and to register, please click here. This inspiring new publication from the Historical Association is packed with ideas for teaching about the Middle Ages in ways that are more sophisticated, respectful and representative. It includes numerous articles from leading medieval historians as well as ideas and resources for teaching about the Middle Ages at Key Stage 3, GCSE and A level. Please click here. Inspiring project for KS2 groups: discovering Roman and Saxon London in the City. Clio’s Company and All Hallows by the Tower stage programmes offering interactive drama, music and rune-writing workshops and the chance to discover in situ evidence from Roman and Saxon times. Some places available in March, a small number free for local schools. Please ring 020 7481 2928.